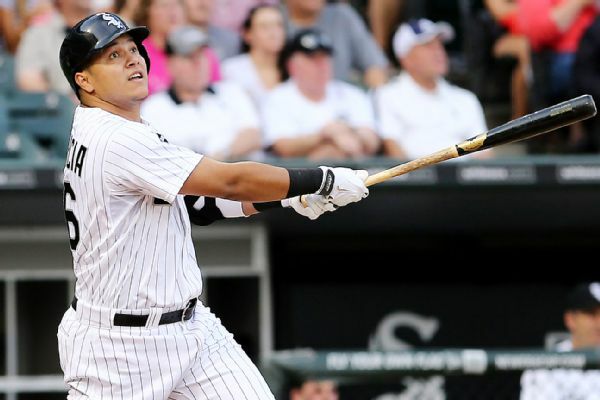 Geovany Soto, the NL Rookie of the Year with the Chicago Cubs in 2008, has reached a minor league deal with the White Sox, according to several media reports Friday. 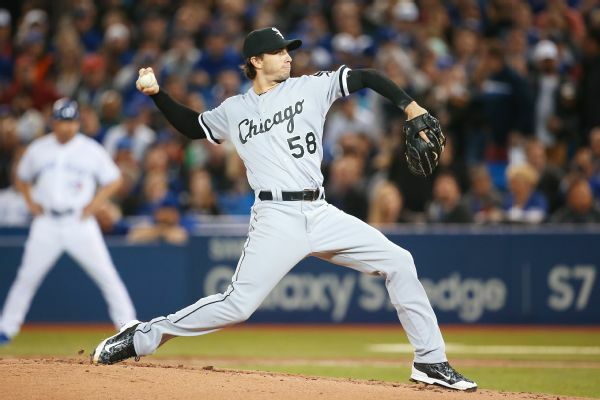 The White Sox have activated right-hander Miguel Gonzalez from the disabled list; he has been out since Aug. 11 with a strained right groin. The White Sox have activated outfielder Avisail Garcia off the 15-day disabled list. The Chicago White Sox put outfielder-designated hitter Avisail Garcia on the disabled list with a right knee sprain before Tuesday's game against the Kansas City Royals. 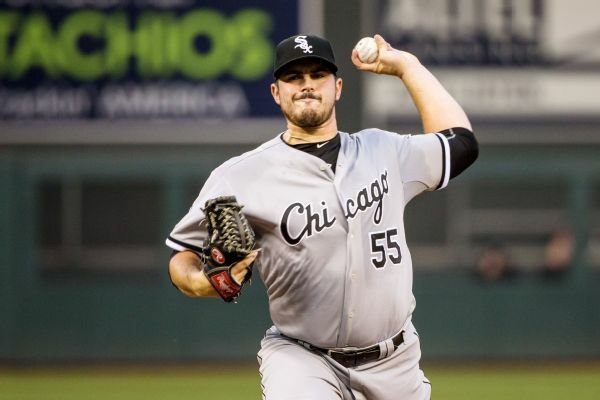 Carlos Rodon will miss his next scheduled start Thursday against the Nationals, with Miguel Gonzalez taking his place after Rodon experienced neck and arm discomfort. 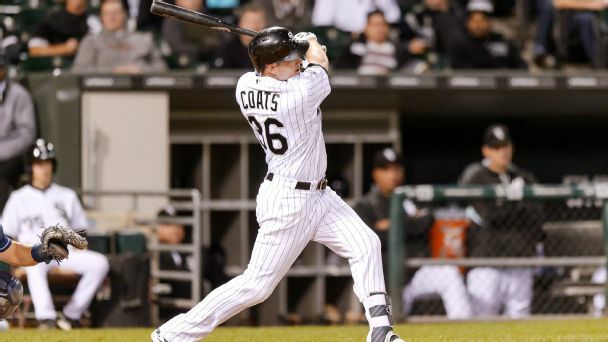 Jason Coats managed to hang on to the ball but had to leave the game Saturday after a nasty collision in the outfield with teammate J.B. Shuck.